The dearth of affordable homes is only widening, with deficit numbers predicted to reach 30 million by 2022. This, despite the fact that the current Government has clearly understood that quality, quantity, availability and affordability of housing are integral drivers for a country's economic competitiveness. Thanks to this impetus, the affordable price segment has dominated the residential supply. Recent new launches trends show that demand for affordable housing with ticket sizes in the range from INR 5 lakh to INR 40 lakh is growing continuously. The catch-phrase 'affordable housing' has also been drawing more and more fanfare and is being used rather freely by developers who, in previous years, did not want to be associated with it at all. The exorbitant cost of land within city-limits – especially in the Indian metros – has compelled affordable housing developers to focus on the furthest suburbs, and often even on areas beyond the city limits. In a land-starved city like Mumbai, for instance, more centrally-located housing is largely out of the common man's reach because the high land costs for developers are inevitably passed on to property buyers. 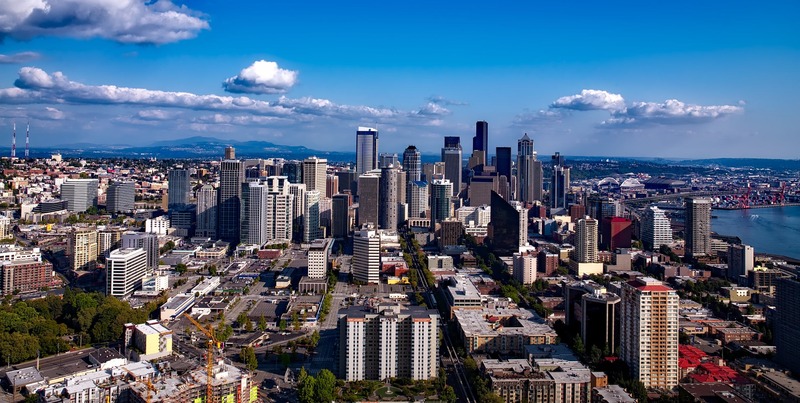 Developers who invest the massive capital - not to mention the effort and time - to acquire and utilize redevelopment rights for old centrally-located projects will inevitably seek to monetize the opportunity to the max. This is why most redevelopment projects only result in small 'boutique luxury' projects, which are obviously unaffordable to most. Slumlords who control large tracts of centrally-located shanty developments and benefit from things remaining at status quo are just one part of the problem. Though they certainly play a significant role when it comes to urban land scarcity, they aren't solely responsible. In fact, land is still available in urban areas of most of our cities– it's just that it is not being used for affordable housing development. However, but nothing tangible and concrete is happening on that front. With the right kind of political will and removal of red tape, these land parcels could logically be released for affordable housing development. If this were to happen, there would be far less compulsion for developers and their customers to consider only the far peripheral areas (which entail inhumanly long commutes to and from the main city's workplace hubs) for affordable housing. ANAROCK data indicates that back in 2016, the inventory overhang was as high as 40 months – it should ideally never be more than 24 months at a given time. The fact is that costlier homes in central locations fetched better returns to both investors and builders, so it was such housing that was rampantly built even if 'real' demand was clearly in the affordable segment. Indian real estate developers and the Government must go beyond mere agreement on this issue. Building affordable homes within city limits is not just an economic necessity - it is a social imperative. It must become the first order of business for all stakeholders. When this happens - and only then - can India finally be counted among the progressive countries that take 'housing for all' seriously. Well presented with sensible information.